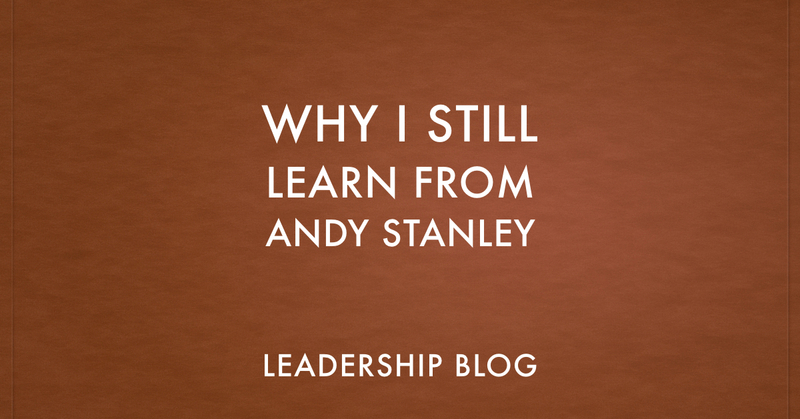 I regularly listen to Andy Stanley’s Leadership Podcast. I do this despite some of the controversy over Stanley and criticisms toward him by many evangelicals. 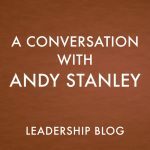 If you look at posts about Andy Stanley on my blog, you will see I have often defended Stanley against his critics. Much of the time, Stanley has been misunderstood and his comments have been taken out of context. However, over time, I have found it harder to agree with him. Recently, Stanley made some unfortunate comments about the Old Testament, although even then context is essential. I don’t think that Stanley is near as bad as many assume. Still, I am definitely not on the same page as him on certain issues. This is what I want people to hear: I do not go to Andy Stanley for my theology. I have never heard anyone describe Stanley as one of the most influential theologians in the church today. Stanley is a leader and a communicator. And this is exactly why I listen to his podcast and read his books. I want to learn communication and leadership principles from Andy Stanley and that is it. 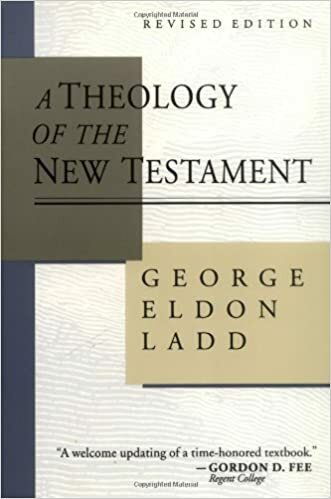 I have other teachers for theology and biblical studies. 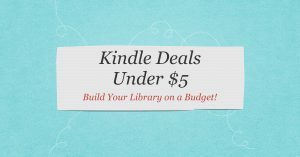 This topic was recently discussed on an episode of EST (another podcast I listen to). I found their comments quite helpful. Andy Stanley will continue to create controversy and I will continue to listen to him.